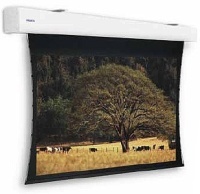 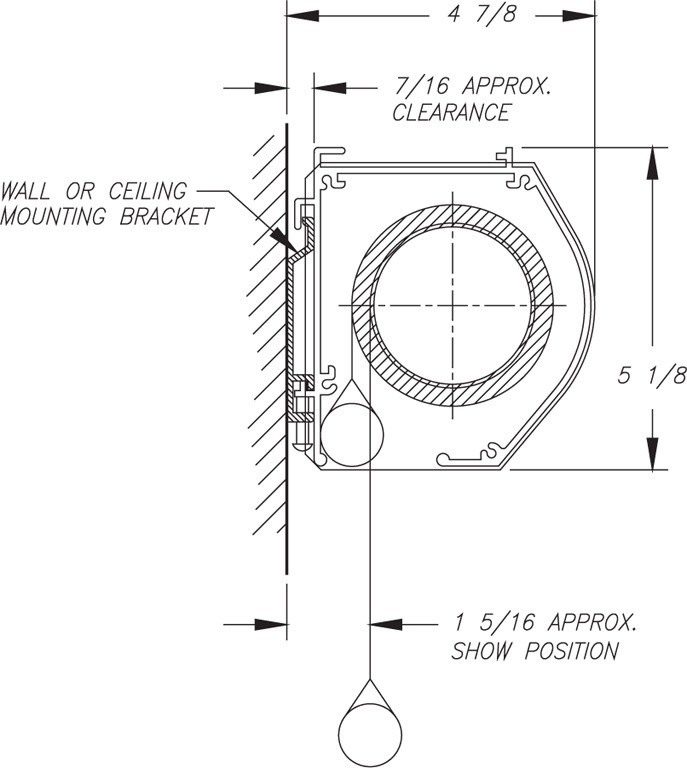 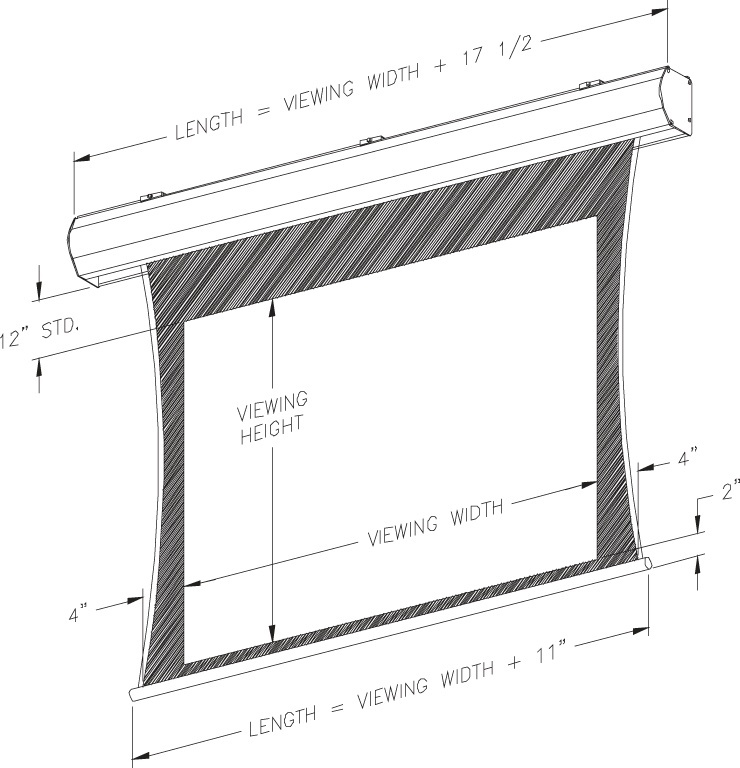 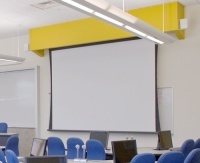 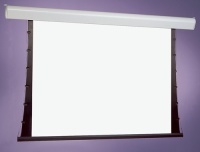 The Lectric III is Vutec’s standard tab-tensioned, motorized screen. 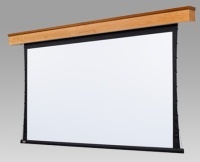 Like all Vutec electric screens, the Lectric III is engineered for flexible installation with Vutec’s specially designed EMS™ EZ-Mounting System. 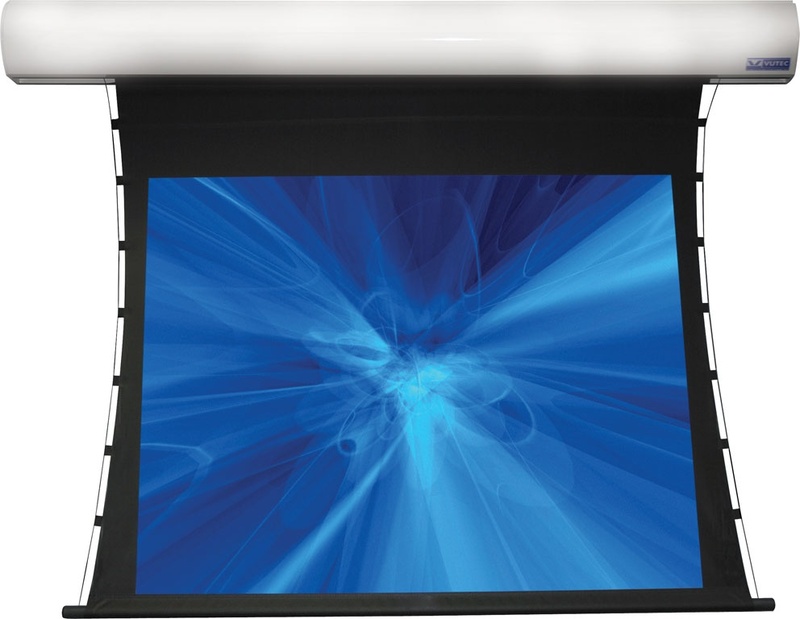 Viewing Area (nominal): 50.5" x 67.25"
Аналогичные товары раздела "Моторизованные натяжные"